Whoever said Mother’s Day is a strictly human affair is plain wrong. 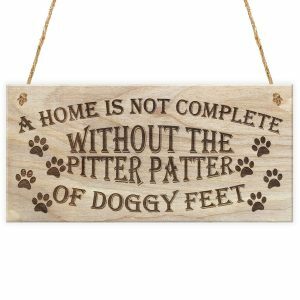 Our furry children love us just as much as our own, and we pet parents see our dogs as part of the family. If only they could talk, they’d be galloping off to the shops to show us how much we mean to them. 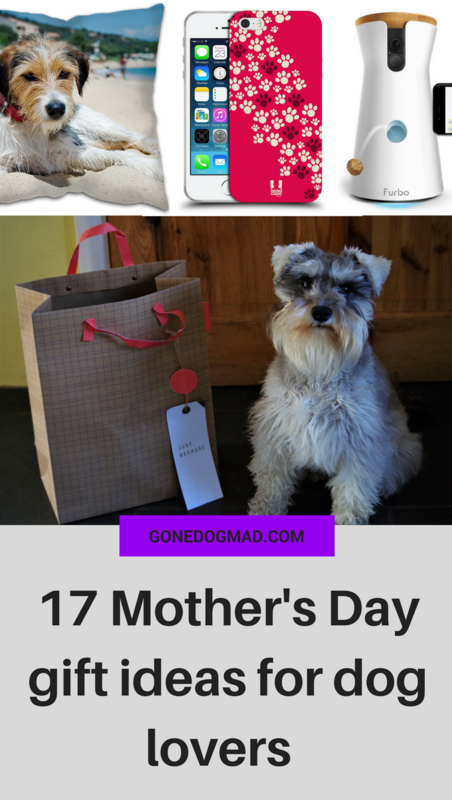 But because they can’t, you can still show a little appreciation on their behalf for the dog mum in your life. 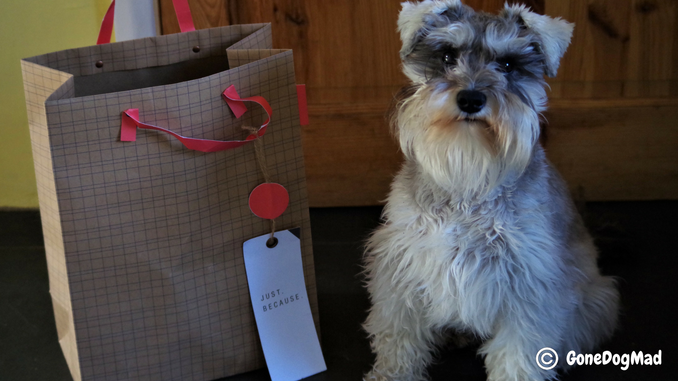 Here are 17 fantastic Mother’s Day gift ideas for the dog lovers in your home. 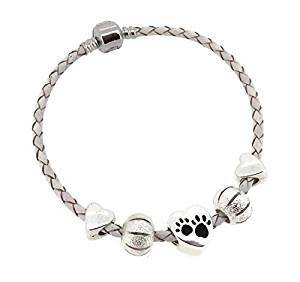 This is a beautifully understated leather bracelet with silver plated charms etched with paw prints. It’s the perfect gift for a special dog lover to remember a lost companion or show their devotion to their dog. Click here for more information about the leather charm bracelet. Stylish and great for all year round. This would make an adorable accessory for any casual wearing dog mum. 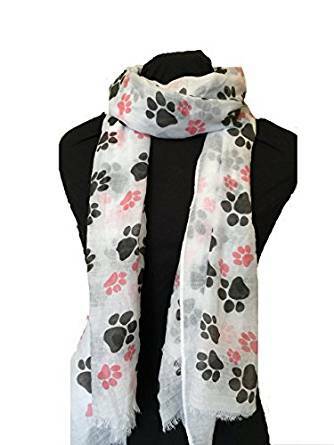 Click here for more information about the paw print scarf. With the Furbo, dog mums can check in on their fur babies when they’re at work, out shopping or enjoying a drink with friends. 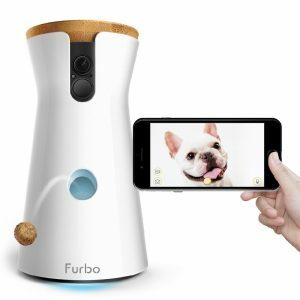 The furbo dog camera lets you see your dog from a live video stream straight from your phone. 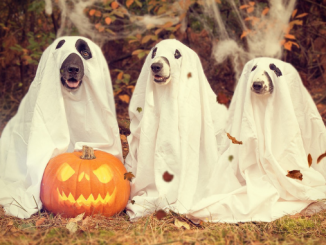 You can also toss treats and talk to your dog through the device. 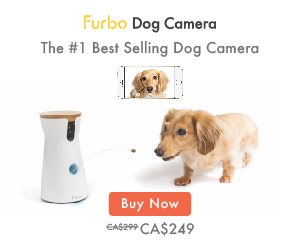 Click here for more information about the furbo dog camera. A gorgeous addition to light up any sofa or bed spread. 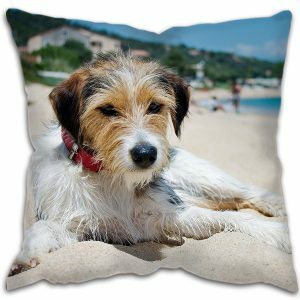 Just send over an image of your pooch and you’ll get a luxury cushion with a high quality print of your dog you can treasure forever. Click here for more information about the personalised cushions. 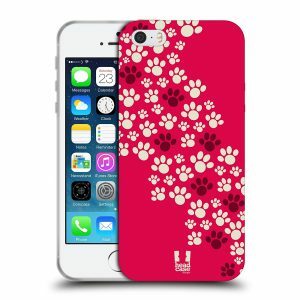 These iPhone cover cases are a trendy yet practical gift for the devoted dog mum this Mother’s Day. They come in a range of designs and sizes for different phone models. Click here for more information about the cover cases. Never truer words spoken! It’s not drinking alone if your dog’s home. 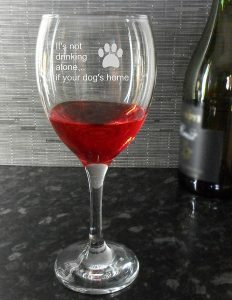 A novelty gift for wine drinking dog lovers. Click here for more information about the engraved wine glass. 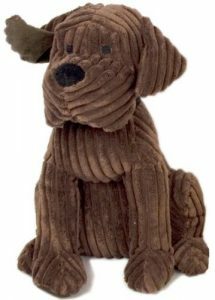 This doggy door stop will look simply adorable propping up any door in your home. Comes in a few different colours to match your decor. Click here for more information about the dog door stop. 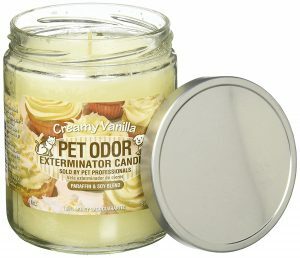 These deliciously scented candles eliminate pet odours without just covering them up. Treat the dog mum in your life to a touch of luxury with a welcome escape from that stinky pooch smell. Also comes in a range of fragrances. Click here for more information about the dog deodorising candle. 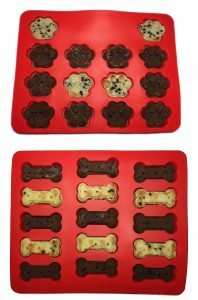 For avid bakers, these silicon moulds are perfect for baking cookies or biscuits for mum, or healthy treats for the dog. They’re also super versatile being microwave, dishwasher and freezer safe. 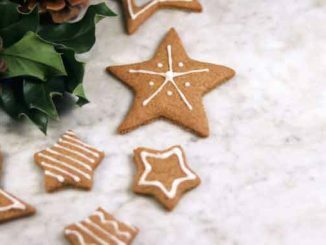 Click here for more information about the baking moulds. 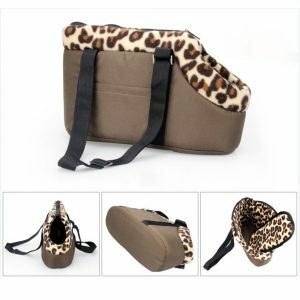 Dog mums will love this trendy carrier, perfect for a day out with puppies and smaller dogs. 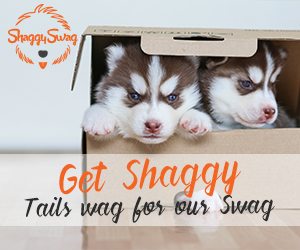 Offers a cosy inner fleece for your dog to snuggle into and comes in a choice of two sizes. Click here for more information about the dog carrier. 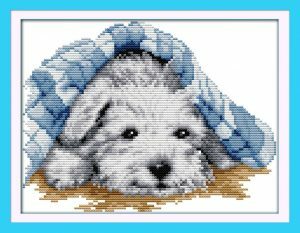 For the crafty dog lovers at home, this cross stitch kit is ideal for relaxing with a new hobby at the end of the day. When completed, the lucky dog mum will have an adorable picture they can frame and hang in their hobby station. Click here for more information about the dog cross stitch kit. An endearing decorative item for any dog lover. Would look gorgeous hanging in a hallway or kitchen to put a smile on your visitor’s faces. Click here for more information about the dog lover’s plaque. Is it just me, or do we all think this when we’re invited somewhere? 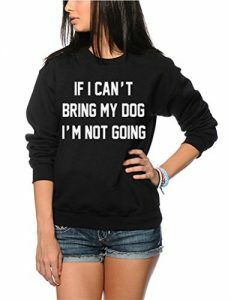 This sweatshirt is bound to get a few laughs, even if it is true! A great addition to a dog mum’s wardrobe for lounging around the house or for casual occasions. Click here for more information about the novelty sweatshirt. A truly heartwarming story about a dog on a quest to find his purpose in life. Originally a book and now a major film production, this beautifully written book will capture the heart of any dog lover. 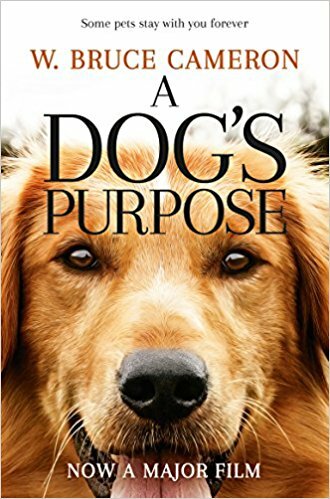 Click here for more information about a dog’s purpose. 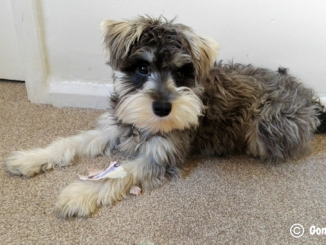 Dog mum and pooch can now keep fit together with the FitBark tracker. 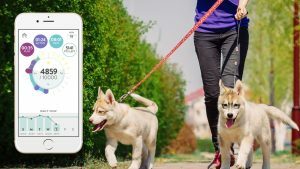 The device attaches to your dog’s collar and monitors activity levels, calories burned, and overall health to help keep owner and dog healthy together. Click here for more information about the FitBark device. A lovely budget gift for the dog obsessed lady in the house. 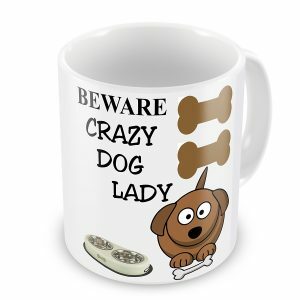 Any dog mum would be proud to make this her favourite mug for sipping coffee every morning. Click here for more information about this novelty mug. A beautiful oil painting of the special dog in your life. 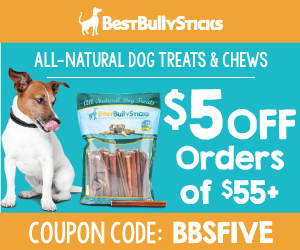 A great way to commemorate lost pets or give your beloved pooch a special place in the home. 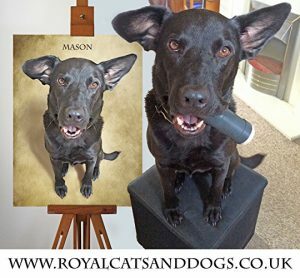 Click here for more information about getting a pet portrait. What a cute article! 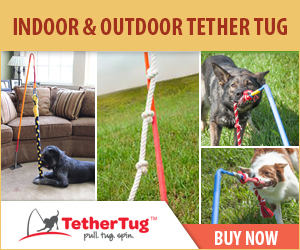 Love all the gift ideas for doggy moms. I could use the dog door stop to keep my office door open when the weather is nice.